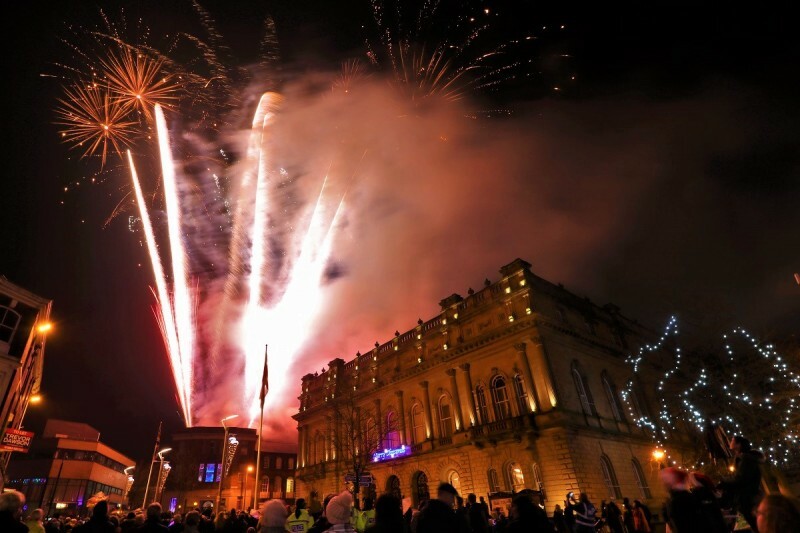 Don’t miss our “BIG FIVE” events starting with the Christmas Lights’ Switch On on Saturday 24th November 2018 from 4:30pm. 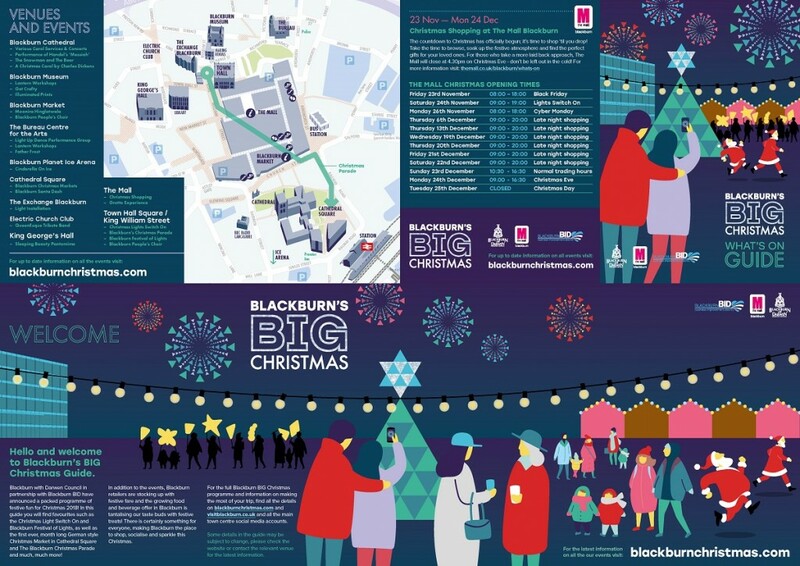 So much to see and do this Christmas in Blackburn! Here’s the link if you want to download your own copy!